House Nine B is located in Nigerias's port city Apapa, granting access to the maritime and oil industries. 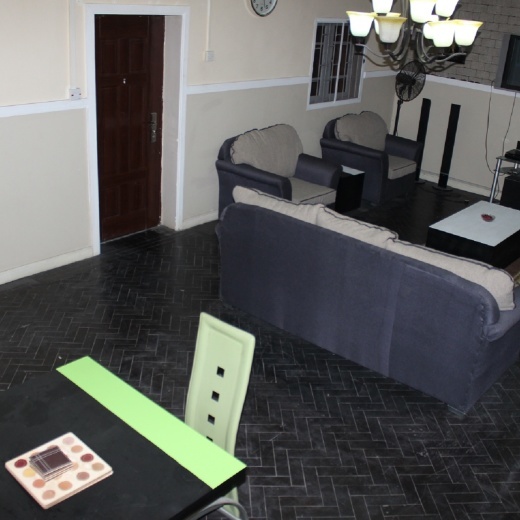 House Nine B is nestled in a serene environment and shows no signs of the hustle in Lagos. Apapa is central and easily accessible from the airport and also close to the business districts in Victoria and Lagos Islands. The apartments are well furnished and comfortable for each guests satisfaction. House Nine B is close to the Apapa Mall for shopping activities.